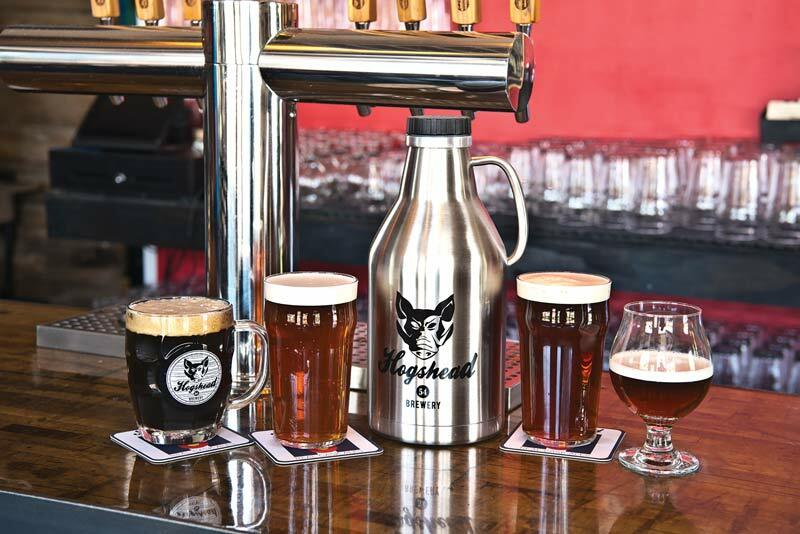 Hogshead Brewery’s ales come in different shades and sizes for patrons to enjoy on the patio. Back in the early fermentation stage of America’s craft-brewing craze, crane-necked faucets regularly adorned pubs, with chalkboards listing “Today’s Cask Ale.” No longer. Cask ale has all but disappeared at new breweries, its nuanced, low-alcohol appeal overtaken by “session” beers that promise the same bombastic, one-note hop power of the current craft king, IPA. Recalling a flat, warm cask ale you once had at a dusty British-themed bar, you might say good riddance. Unless properly ministered, cask ale can result in very unwelcome drinking experience. But when handled with deftness and care, it can transcend a normal pint at the pub. Cask ale—or what the English call “real ale”—is a natural unfiltered and unpasteurized product brewed using traditional ingredients and left to mature through a process called secondary fermentation in the cask from which it is served without additional nitrogen or carbon dioxide pressure. This secondary fermentation occurs when a brewer adds sugars (in the form of either additional brewer’s wort or simple table sugars) to a beer that still contains yeast. This differs from most commercial beer, which is pasteurized, killing off the yeast, and force-carbonated with carbon dioxide. Proponents of real ale say the pasteurization process also harms delicate flavors and aromas, and by using the beer’s natural yeast to carbonate a beer it preserves those flavors and also develops them further during the life of a beer. Rather than a draft or keg system, a hand pump known as a beer engine dispenses the cask ale using oxygen to propel the beer. This exposure to oxygen can hasten spoilage, but it also enhances the flavor of real ale from the very moment it is tapped. Although cask beers are served at higher temperatures than draft brews, they should still be kept at a rather cool 55 degrees. 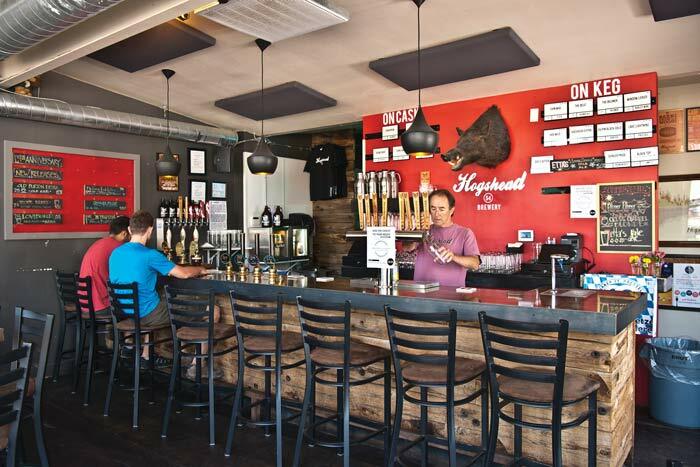 A handful of breweries in Colorado produce cask ales, with Hogshead Brewery of Denver at the forefront. 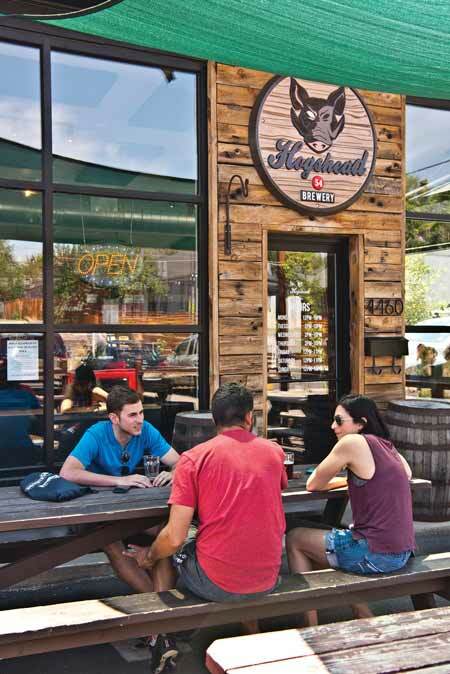 Located in the Highlands neighborhood, Hogshead not only enjoys a steady stream of real ale seekers and neighborhood regulars, but a healthy crowd of industry insiders. On a recent midweek visit, representatives from three different breweries were enjoying pints with owner Steve Kirby, a former brewer in England, and brewmaster Jacob Gardner. Hogshead—which takes the name of the conventional cask or barrel (also called a firkin) containing 54 imperial gallons of ale—started with two hand-pump beer engines but now boasts seven. In the winter the casks get scaled back. “We can’t dump beer and we can’t serve bad beer,” explains Gardner. This ebb and flow of the cellar is directly linked to the community, literally living and breathing the same air, and adjusting based on its needs. 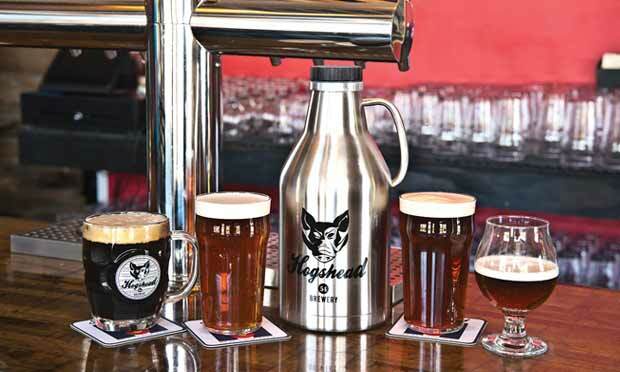 Much like the public houses of England, Hogshead also aims to cultivate the community atmosphere. Being low in carbonation and also low in alcohol, the beers lend themselves to being both drinkable and great for food pairing. Hoghead’s milds and bitters offer this sense of nostalgia. The Barge’s Mild is dark brown with ruby highlights, and a fruity, mild grain aroma reminiscent of baking raisin bread. It’s light on the palate, but still retains a creamy mouthfeel. There are some herbal hop notes, but without the bitterness. As it warms the flavors become more pronounced, especially a sharp fruit sweetness. 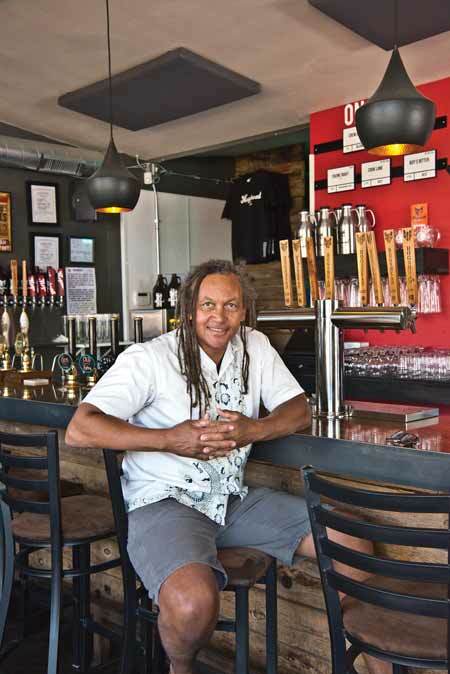 The beers at Hogshead may evoke memories of food and drink past, but the popularity of this community pub also confirms that cask brewing has a decidedly bright future. 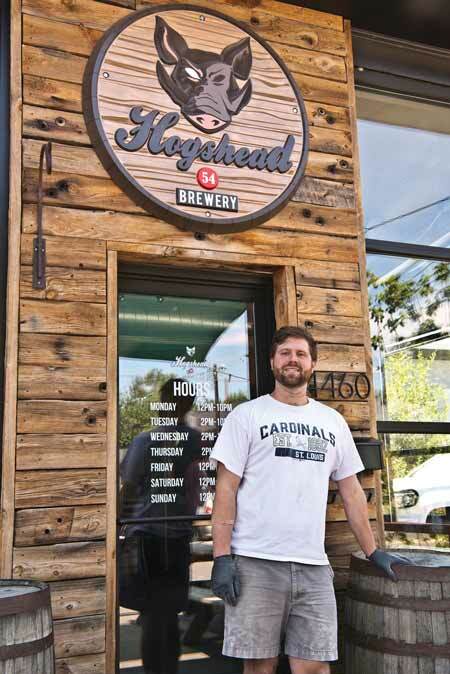 Visit Hogshead in Denver on 29th Ave.
Contributor and homebrewer Cody Gabbard regularly writes CAG’s Tapping In column. 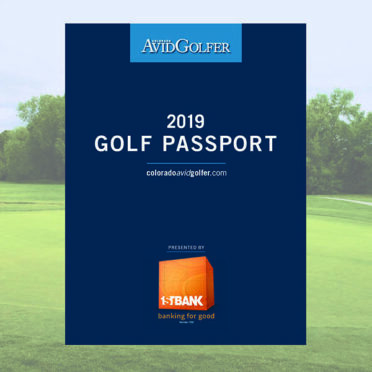 This article appears in the Fall 2016 issue of Colorado AvidGolfer. Subscribe today! How Local is Our Beer? 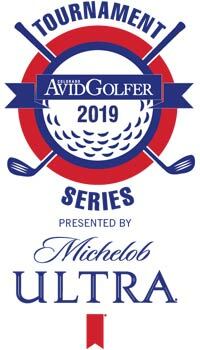 How “Hot” Is Your Handicap?